Register today for fall ball! 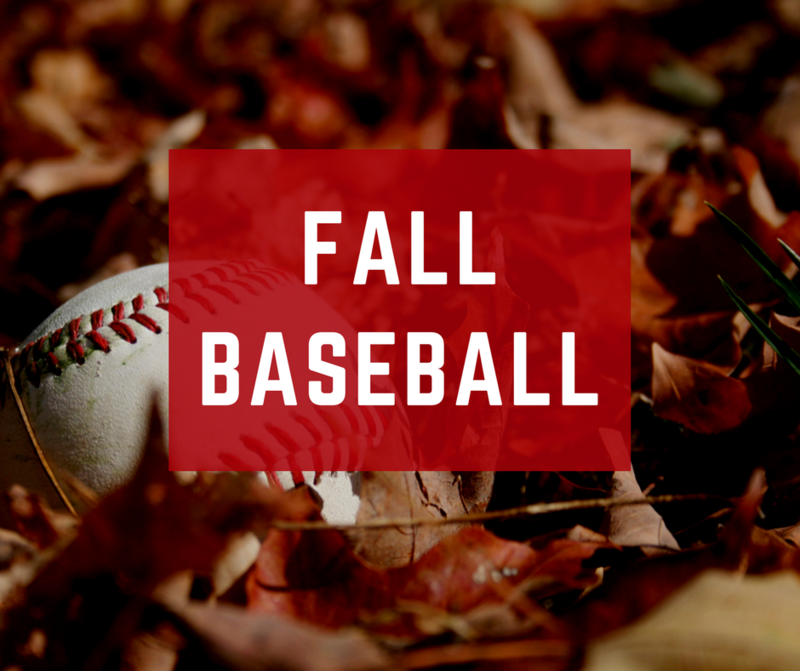 Fall baseball registration will open on August 1st! Spots are limited and first come first serve, so please do not delay to register. The fall baseball program is run through Mansfield league. North Attleboro teams will play against other towns, and all games will be played in Mansfield at the Otis Complex. Registration fees below do not include the cost of the uniform. More information to come. The Farm Division is for players ages 7 and 8. This is a developmental league with an emphasis on skill development. Coaches pitch the first half of the season and players begin to pitch during the second half of the season. Strikes are counted for the first time and 10 players are fielded on defense. Teams will play on Sundays during September and October as well as on weeknights during early September. *9 year olds who chose or would benefit from another season of player development may elect to play in this division. The Minors Division is for players ages 9 and 10. This is a step up to "big kid" baseball with players pitching, balls and strikes called by umpires, with walks, strikeouts, and limited stealing allowed as part of the game. 9 players are fielded on defense each inning with a full roster batting order used on offense. Games will be played on Sundays in September and October with a couple games played on weeknights in early September. *Any 9 year old not wishing to play in Minors may elect to play in the Farm Division. The Majors Division is a competitive small diamond league for players ages 10, 11 or 12. Majors will be played on the 50/70 field. It is a great opportunity for players to learn leading and stealing, for pitchers to learn how to pitch from the stretch and hold base runners. Games will be played on Sundays in September and October with a couple of games played on weeknights in early September. *Any 10 year old not wishing to play in Majors may elect to play in the Minors Division. The Juniors division is a competitive league for players ages 13, 14 and 15. Games are played on the regulation “Big Diamond.” Games are played on Sundays in September and October with weeknight games in early September. Please email us at lnalfeedback@gmail.com with any questions!